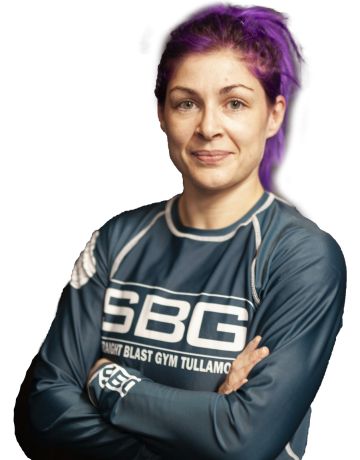 I love working at SBG Tullamore as a CrossFit coach. I have never been happier as I get to do what I love everyday. I am a Blue Belt in Brazilian Jiu Jitsu under Head Coach, Kieran Davern. This is my proudest achievement to date. To excel as a coach in CrossFit by entering more competitions in order to understand more about how the body works. Further my knowledge as a trainer by completing more CrossFit courses. Win some Irish titles in Brazilian JiuJitsu like NAGA, Grapple Kings and the Irish open. In 2019, I plan to travel more so that I can compete on a European and International level.